Nissan Motor Co Ltd or Nissan is a Japanese automotive manufacturer headquartered in Nishu-ku, Yokohama, Japan. The company�s origin is quite extensive from being founded as Kwaishinsha Motor Car Works in 1911 by Masujiro Hashimoto to formation of Nihon Sangyo in 1928 founded by Yoshisuke Aikawa where the name Nissan first came into use as abbreviation due to its famous Nissan Zaibatsu. Finally, in 1934, Nissan Motor was established and incorporated as the expanded automobile parts division by Yoshisuke Aikawa. 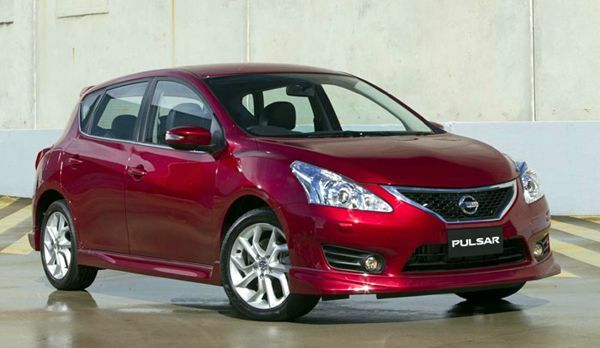 In 1935, Nissan Motor launched its first car Datsun. Nissan advent into the Indian car market began in 2005 when it incorporated Nissan Motor India Pvt. Ltd., a 100 % subsidiary of Nissan Motor Co Ltd. Nissan in India has been well known for offering exciting products comprising of innovation and desirable designs across segments such as SUV�s, Hatchbacks, and Sedans. Nissan-Renault also launched a plant near Chennai locally producing the popular car Micra along with Sunny, Evalia and Terrano. Nissan sold 38,217 units during the financial year 2013-2014 registering a 3.4 growth in sales compared to the preceding financial year. 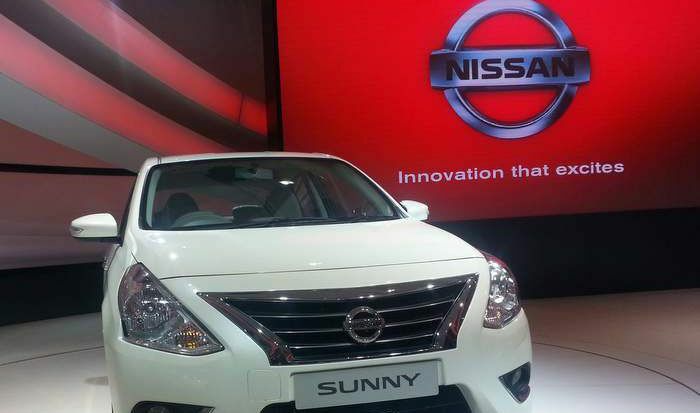 With the year 2014 underway, Nissan looks to continue its growth with the upcoming launch of Datsun Go, X-Trail SUV along with the face-lifted version of its car Sunny, which looks promising. Nissan cars were little known in India until Sunny, Micra and Terrano didn�t hit the Indian roads.